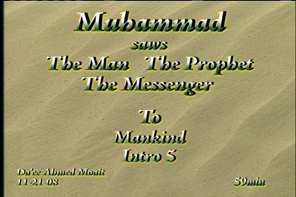 My aim in this series is to share with you a glimpse and some of the understandings and the concepts of the message of The Messenger, The Prophet-The last one to Mankind. 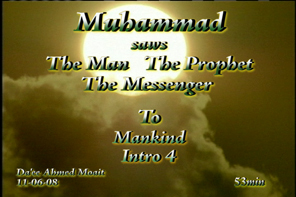 There are many scholars, documentaries and books about the message and The Prophet. By the will of Allah, My intention is how to give you the same knowledge in a simple way to understand and comprehend the messages and lessons to be learned from it. To be Alive with the message in our life and to understand that every muslim is responsible for living the message, carry the message and spread the message.